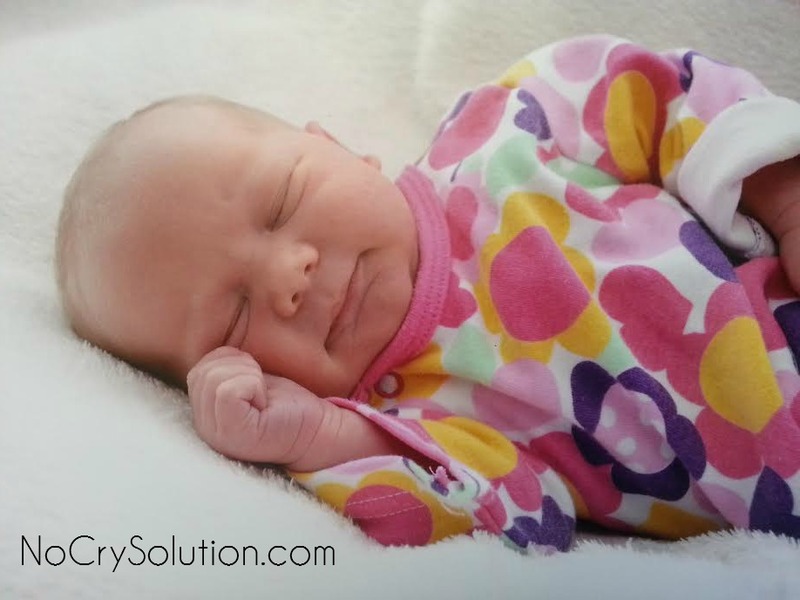 Home » No-Cry Newborn Sleep » When Will My Baby Sleep Through the Night? How many times have you wondered this? To find the answer you first need to fully understand the question. The medical definition of “sleeping through the night” for a young baby is a five-hour stretch. That’s FIVE hours—not the eight, ten, or twelve hours that you may wish for! Most babies still awaken two to three times a night up to six months of age, and once or twice a night up to one year old. A baby is considered to be “sleeping through the night” when he sleeps those five consecutive hours without waking up to feed. While this may not be your definition of sleeping through the night, it is the reasonable yardstick by which we measure a young baby’s sleep. Yes—some babies achieve this stretch much sooner than others, but they do all get there eventually. My friend’s baby sleeps better than mine! If you know what to expect in the sleep department, you can relax and enjoy your baby fully. Having realistic expectations right up front can take a lot of pressure off you and your baby, and help you combat any bad advice thrown your way. So, erase all the opinions and theories that you’ve heard about how babies sleep, and learn a few important facts, beginning with the five-hours-is-sleeping-through-the-night rule. The more facts you know about baby sleep, the more realistic your expectations can be.